The good news? 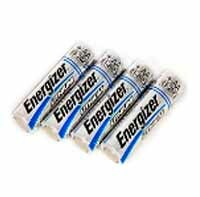 Energizer® lithium batteries stand apart from other batteries because of their longevity. The bad news? They also stand out because of their higher price. Thanks to TES, your Energizer batteries just got a whole lot more affordable. More and more of today’s high-tech tools, devices, and equipment are powered by AA lithium batteries. So shouldn’t your batteries be the best brand at the best price? 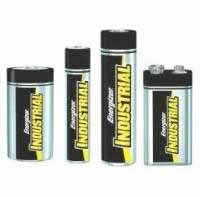 Take your pick of rechargeable, alkaline, or AA lithium batteries and keep your business running strong. 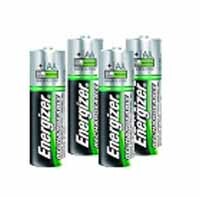 There’s never been a better time to stock up on Energizer rechargeable batteries in bulk. Shop now!